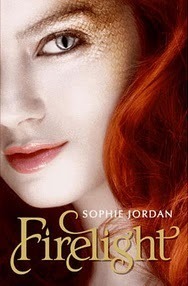 This month, we had the honor of interviewing Sophie Jordan, New York Times bestselling author of the incredible Firelight series. 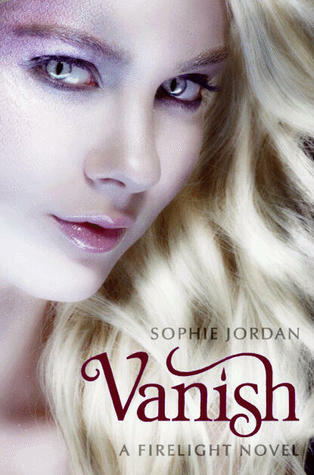 She chatted with us over Skype about writing romance, fond memories of Sweet Valley High, and what we can expect from Vanish, the highly anticipated sequel to Firelight. We hope you'll love this interview just as much as we loved talking to Sophie! She is fantastic. Also in this month's episode, we present our book picks of the month-- this time, it's Pregnant Pause, by Han Nolan, and Ashes, by Ilsa J. Bick. Would you like to download this podcast? Click here for an mp3! Hosting courtesy of archive.org. Intro music by 46bliss. Our song of the month is The Way I Am by Ingrid Michaelson. Be sure to subscribe to Authors are ROCKSTARS! via iTunes.